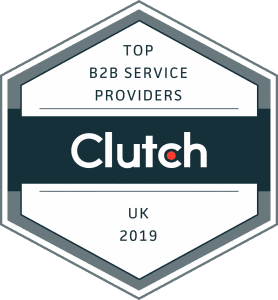 Clutch.co, the leading B2B ratings and reviews platform, has identified Ballard Chalmers as one of the Top B2B Service Providers in the UK for 2019. Assessing over 260 organisations based on the quality of their client feedback, industry leadership, services offered, clientele, and market presence, Ballard Chalmers was found to be one of the highest-performing service providers. Check out what our clients say about us on Clutch here (external link).